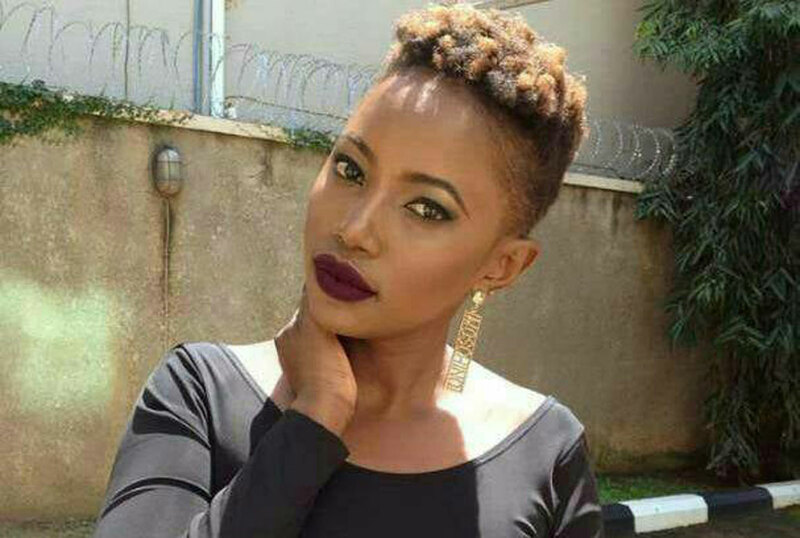 Face TV host Christine Anyokorit who is also going to start a new show on Sanyu FM doesn’t look like the Anyokorit you saw on your TV screens. This follows a fight that happened between Anyokorit and Gabz Lounge DJ known as DJ Star Boy real names Moses Katende. 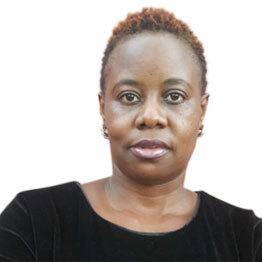 According to Anyokorit, they are not in any relationship with Katende but for the past two months, Katende has been obsessed with him calling him day in day out in a move to make her his girlfriend. “I am not in love with Star Boy but he wants me but I don’t see myself falling for him” Anyokorit said, adding that last week while in a bar somewhere, Katende came and told Anyokorit they should go back home together but when she refused, he confiscated her bag and went home with it. 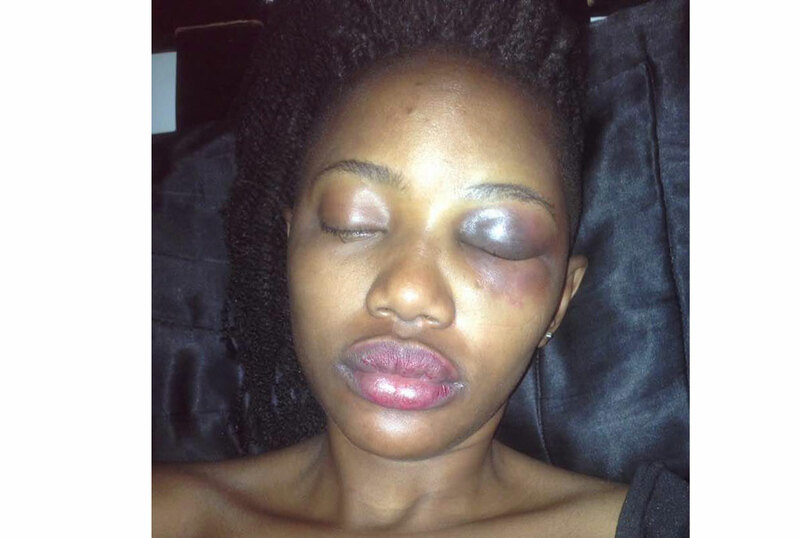 When Anyokorit reached the DJs home in Kansanga to get the bag, the two had a disagreement that Wednesday morning and a fight started where the DJ beat up the TV and radio host leaving her with a swollen eye. Police was on Wednesday night outside Gabz Lounge in Bugoloobi waiting to arrest Katende but management refused police from accessing the bar and this was long until this week on Monday when Katende showed up at the Police and agreed to pay all hospital bills which are said to be Shs2M.